Hello dears, how are you all doing? So I've been back in Jakarta for about two months now, thought I'd give you a general update on how I've been faring. In a few words, it has been an awesome time! Last night a visiting French friend pointed out aptly to say that there is no recession here and everyone looks happy and positive. Though there are of course still many underlying problems in this country, the general aura of the masses is good. Therefore, returning to my birth country after 15 years abroad, I feel welcomed and optimistic. The people I've been able to meet in the industry so far have been so supportive and encouraging towards my passion, and I am pumped to finally start a career here. Since I did my last post on the ubiquitous banana, today's cake utilizes another one of Indonesia's best fruits - MANGO! (Relax guys, it's not the durian post yet. Lol.) 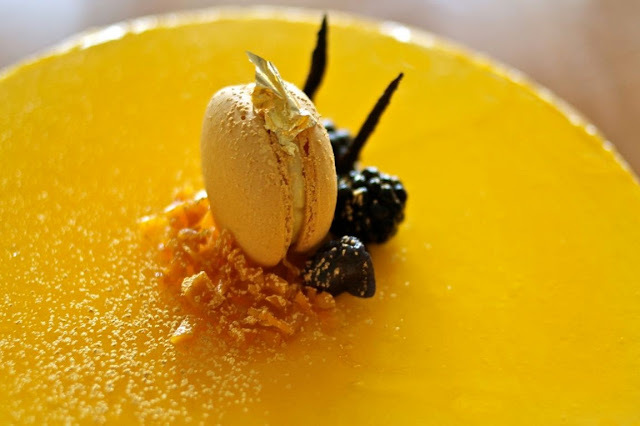 The mangoes in Indonesia are truly some of the best in the world! There are many different varieties such as the aromatic Harumanis, citrusy-sour Gedong and sweet Manalagi. 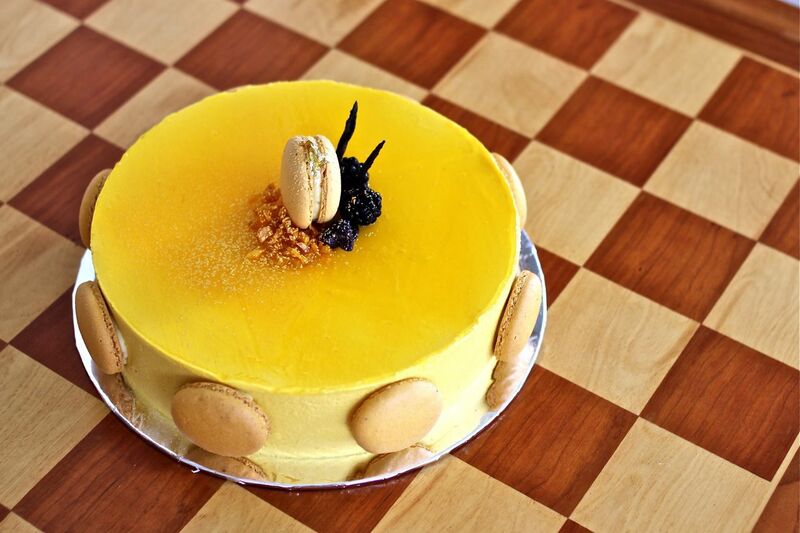 Mangoes come in season when climate reaches its hottest and driest, so right now is the perfect time to make yourselves a mango mousse cake! This mango cake is comprised of mango mousseline, vanilla syrup genoise, sour red fruit and hibiscus compote and crunchy almond and brown sugar layer. It is decorated with macaroons, for which you can find the recipe in my previous blog post. Before we go to the recipe, I'd just like to remind you that you can follow me on TWITTER and FACEBOOK and INSTAGRAM to be the first to hear about new recipe posts. Thanks guys, enjoy the mango cake! Hello sweetlings, how are you all doing? So, I've got to come clean about something.. 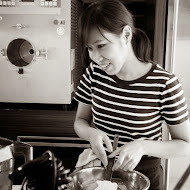 I've been sitting on a French macaroon instructional video for several months…! I know, I'm sorry for holding out on all of you. You see, it was my first attempt at an instructional video and it contains many 'cringe' moments! But recently, I was assured by a Youtuber friend of mine that nobody's expecting perfection from a Youtube video as long as the content is good. So after some thinking, I've finally gathered the courage to let this video go live on the blog.. a lot of hard work went into it after all. This vid was shot at my house in Auckland by some good friends of mine Clinton Chang and Martin Paris. I wrote the song playing in the background, and it's called "This Winter". It is performed by my band Teacups and recorded by another buddy of mine David Parker. If you like it, you may download our record here. 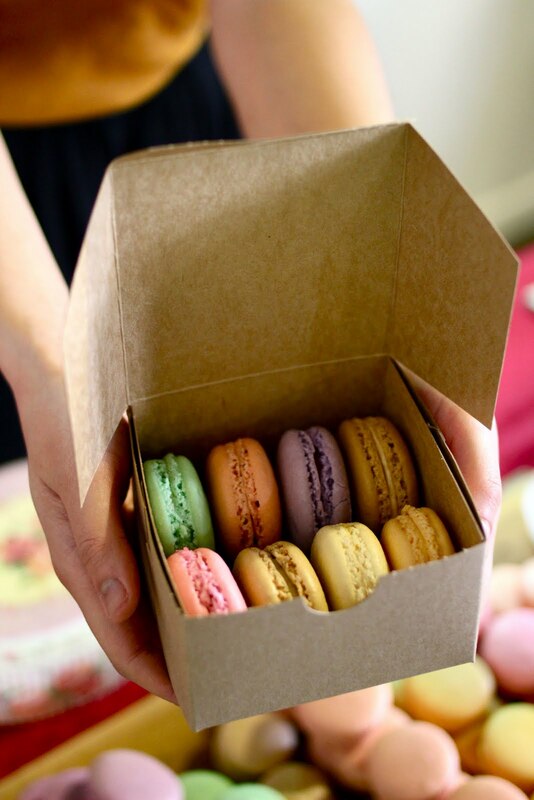 So here's my "Secret Macaron Video" for all of you lovely readers.. The origins of the cuisines of the world really fascinate me. Just like how different species of animals evolve in response to their habitat, cuisines develop depending on the kinds of produce available in each part of the world. One of my favourite fruits in Indonesia is "rhino-horn plantains" or "pisang tanduk" in Indonesian. In Indonesian cuisine, plantain can be prepared in a myriad of ways: fried in batter, baked into breads/rice cakes, boiled in sweet porridges, fried into chips or simply steamed. As I dug into a plate of steamed plantains a couple of days ago, I began thinking of ways of how to turn it into a new dessert. 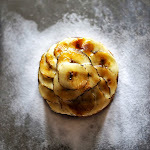 So I saved a few segments and went on to design a rhino-horn plantain and banana tart. In the tropical country that is Indonesia, most desserts and sweets are comprised of a combination of these three main ingredients: coconuts, bananas/plantains and palm sugar. I decided to make a coconut "crème légère" using coconut cream crème pâtissière folded through whipped cream. I included a dark chocolate ganache to balance the all the sweetness with a little bitterness. 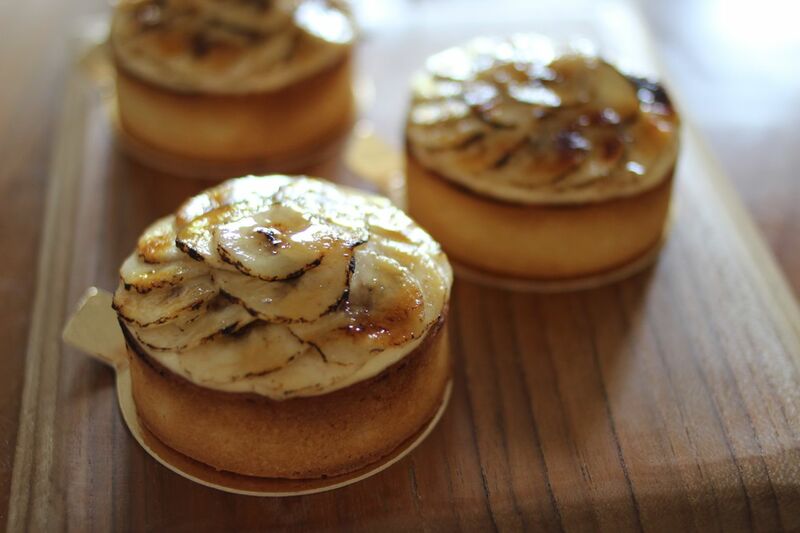 Presentation-wise, It took me a while to think of a way to present bananas in an appetizing manner on a tart. But staying true to a method I picked up in France, if in doubt.. CARAMELIZE! 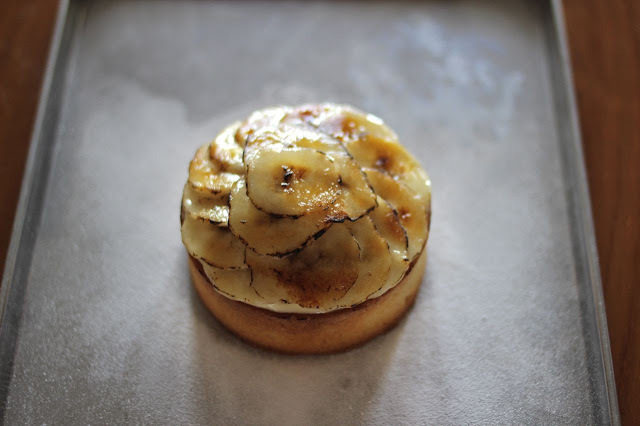 Rhino-horn plantain and banana tart with coconut and dark chocolate! It might be a little difficult to find rhino-horn plantains in some parts of the world, but you can easily substitute the steamed plantains for normal raw bananas!